Warming up with a winter cocktail is as easy as open, pour and sip thanks to Founder's Original Old Fashioned in a bottle. Call us old-fashioned, but we think a classic cocktail expertly executed can't be beaten. And with winter in full force, we've never been more excited to sit in the snug and sip a warming whisky drink while we defrost. 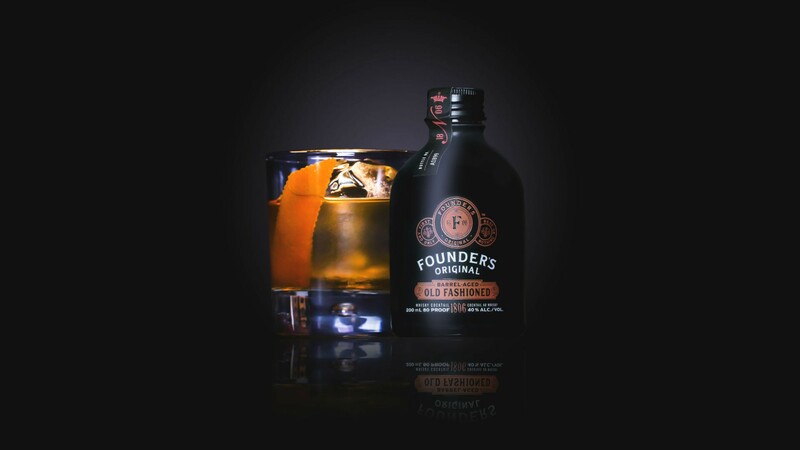 Founder's Original has created an Old Fashioned cocktail in a bottle that's as simple as stir, garnish and enjoy – and as refined and delicious as any bartender could whip up. Best of all, we can enjoy it from the comfort of our own living room. Founder's Original is the brainchild of SpiritHouse, Toronto's top whisky and cocktail bar which closed in April of this year. The moody, leather-clad Toronto institution may have hung up its shakers and closed its doors, but luckily for us, their top-notch Old Fashioned wasn't gone for good. 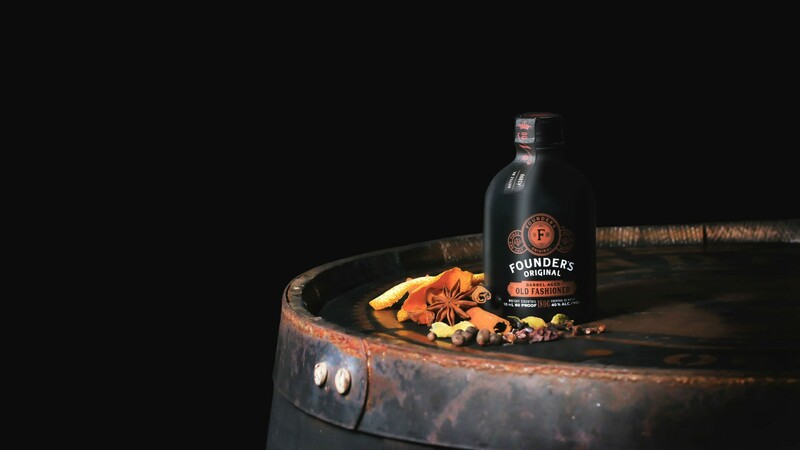 The team switched to focus on their new premium cocktail company, Founder's Original, using only the best ingredients to make the perfect pre-mixed tipple. The ready-to-drink Old Fashioned is mixed by hand in incredibly small batches, then bourbon barrel-aged for 30 days to add layers of flavour and complexity. Founder's Original, based in the Distillery District, has partnered with a boutique bourbon and rye maker in the USA to source their whiskies, which are imported so they can be blended, barrel-aged and bottled locally in Ontario. Founder’s Original Old Fashioned is a great stocking stuffer or gift for whisky fans – or for yourself. Keep a few bottles stocked at home so you're always prepared for happy hour during the holidays. Find Founder's Original Old Fashioned at the cashier's aisle of the LCBO for $14.95.